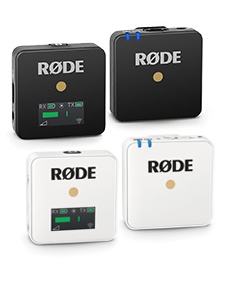 RØDE Microphones launches the brand new SC6-L Mobile Interview Kit, the latest Lightning connected recording solution for Apple iOS Devices. 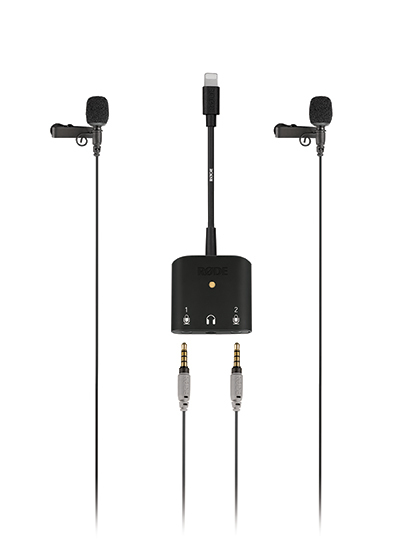 The SC6-L is a compact dual-3.5mm TRRS-to-Lightning adaptor that enables broadcast-quality audio recording with two RØDE smartLav+ microphones; a compact solution for on-the-go interviews and podcasts, both for audio only and filmed scenarios. 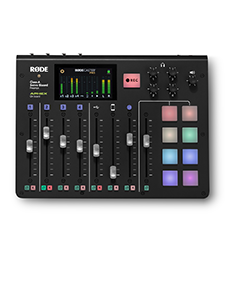 The SC6-L Mobile Interview Kit comes packaged with the new SC6-L Interface, 2 x Clips, 2 x Windshields, 1 x Storage Pouch, and 2 x smartLav+ Microphones – RØDE's professional-grade lavaliers. These discreet and portable miniature mics are made with omnidirectional condenser capsules and Kevlar® reinforced cables – the ideal choice for a wide range of film, television, and broadcast applications. 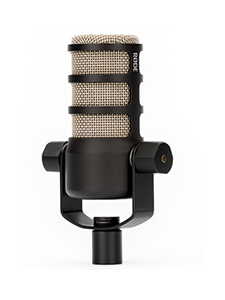 The SC6-L adaptor and smartLav+ microphones are also available for purchase separately.